​The New Jersey Association of Community Theaters (NJACT) is a volunteer organization dedicated to supporting local theatre around the state. The NJACT Perry Awards are given for outstanding achievements in community theatre.Congratulations to all the nominees and thank you to everyone who performed in, worked on, helped out or came to see one of our productions from the 2017-2018 season! Congratulations to winners Scott Tyler for Outstanding Supporting Actor in a Play (The Normal Heart) and Melissa Timpson for Outstanding Featured Actress in a Musical (Sweeney Todd). 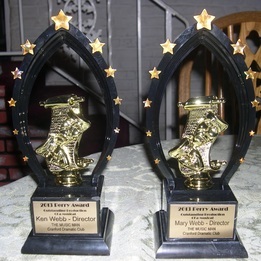 The nominations for the 2015 Perry Awards were announced on August 1st during a ceremony held at Somerset Valley Playhouse. 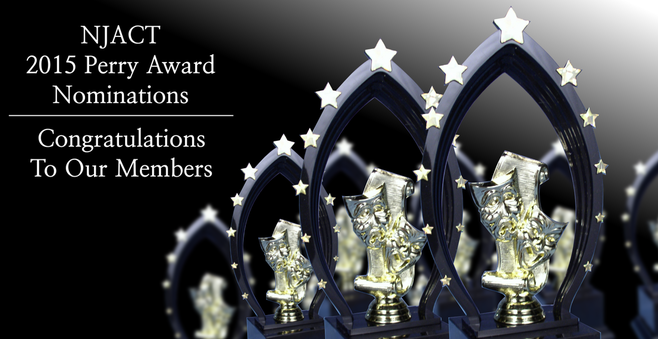 Awards will be presented during the Annual New Jersey Association of Community Theaters (NJACT) Perry Awards Gala September 20, 2015 at the DoubleTree by Hilton Somerset Hotel and Conference Center. 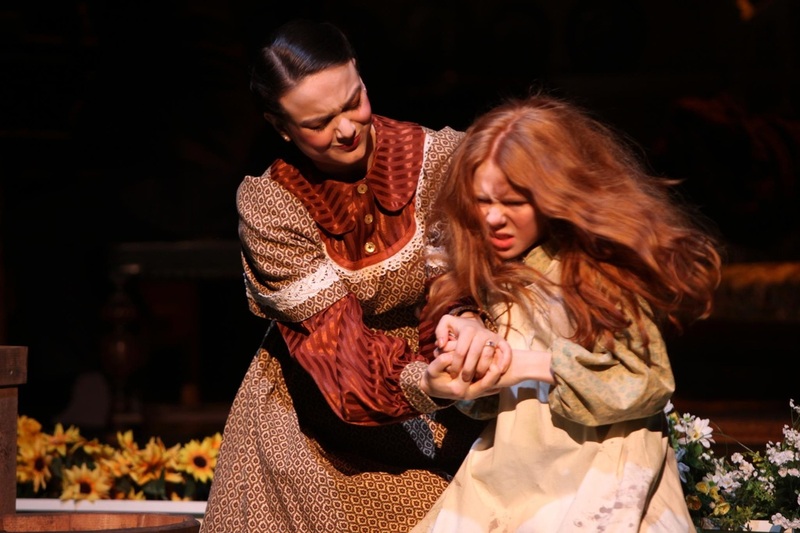 ​The CDC Theatre production of the musical SPRING AWAKENING received six nominations in five categories for the 2013-2014 season. Mark Reilly was among the honorees on September 21, 2014 winning the NJACT Perry Award for Outstanding Lighting Design of a Musical. 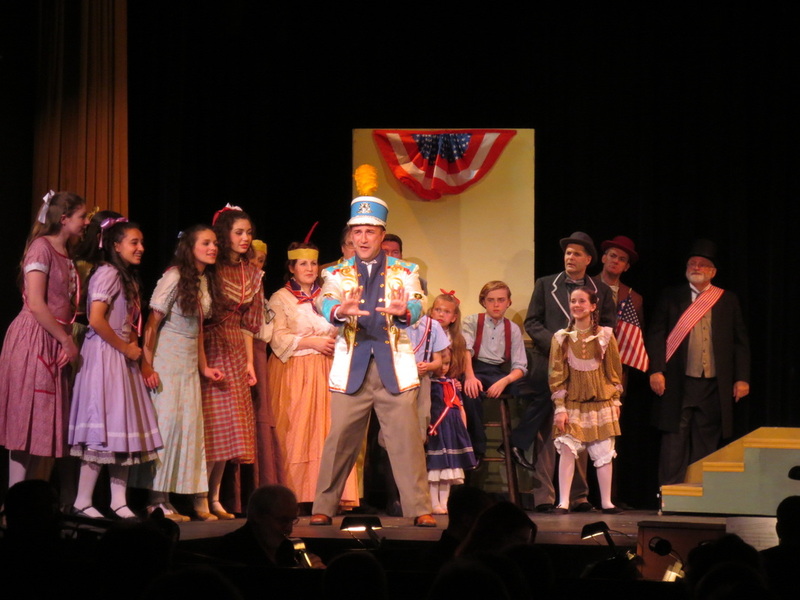 The CDC Theatre production of ‘The Music Man’ wins the 2013 Perry award for Best Musical at the recent Perry Award ceremony. 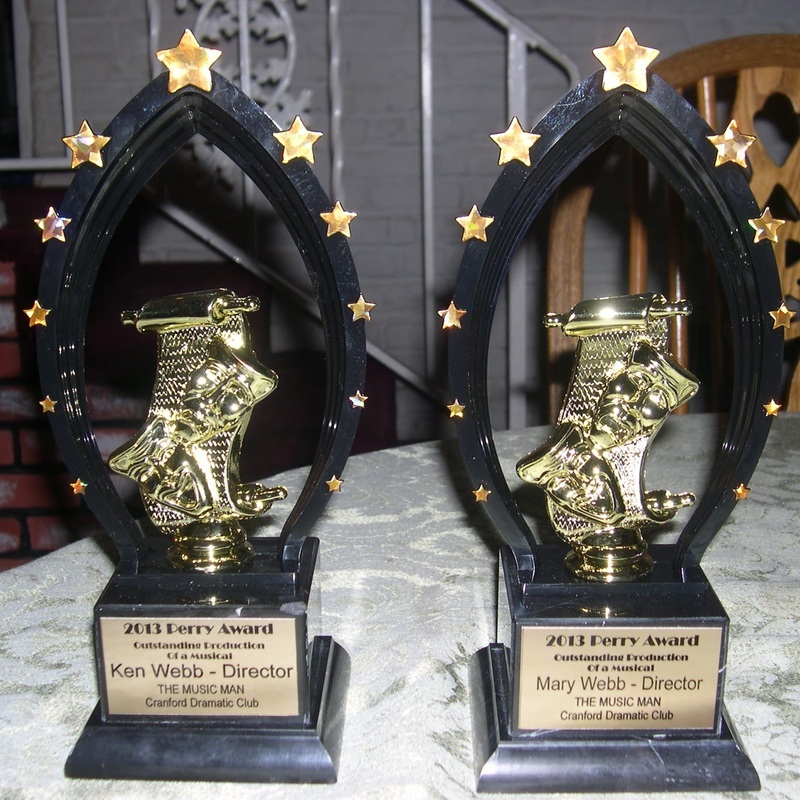 With ten nominations in nine categories, the CDC Theatre was honored Sept. 22 with the NJACT Perry Award for Best Production of a Musical for the 2012-2013 season. Directors Ken and Mary Webb led the talented cast and a production team that included Elizabeth Howard and Becky Randazzo, producers and Alva Nelson, musical director. For the 2012-2013 season, the Cranford Dramatic Club has received ten nominations in nine categories. The NJACT 2013 PERRY AWARDS ceremony will take place on Sunday, September 22, 2013 at the Somerset DoubleTree in Somerset, NJ. Congratulations to all the nominees!